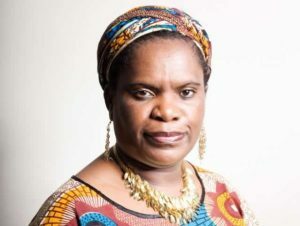 Jo anne Pritchard is Betty Makoni`s Autobiographer and she is an amazing woman of many talents whose passion and compassion has inspired many people round the globe .Betty Makoni passionately calls her Mama as she is Betty Makoni`s adopted mother. Happy 40th Birthday dear Muzvare! May the next 40 years be as wonderful and beneficial to women and girls as the last! This is the song you requested by sis Terri and Louise. I compiled a new video in your honour! Makorokoto dear dota!! All of my questions settled?tnahks!